Morgan Law Firm located in Beaumont and San Antonio, Texas is the best help for you in the region when you’re looking for Insurance Claims Attorney. Hurricanes Rita, Ike, and Harvey showed our region exactly how difficult insurance claims can be to deal with. 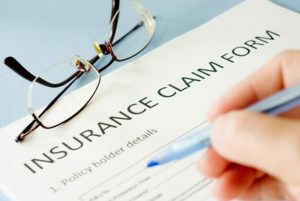 If you have storm/hurricane damage and your insurance company is giving you the run-around, you owe it to yourself to call our Insurance Claims Attorney at Morgan Law Firm located in Beaumont and San Antonio Texas immediately or fill out the form on the right for help. Copyright © 2018, Morgan Law Firm is Powered by Web Design by A La Carte Solutions.